Parts tape is a necessity for any threaded fittings. Anytime fittings are threaded together a small amount of parts tape wrapped around the threads will ensure a smooth threading and any chance for leaks will be at a minimum. 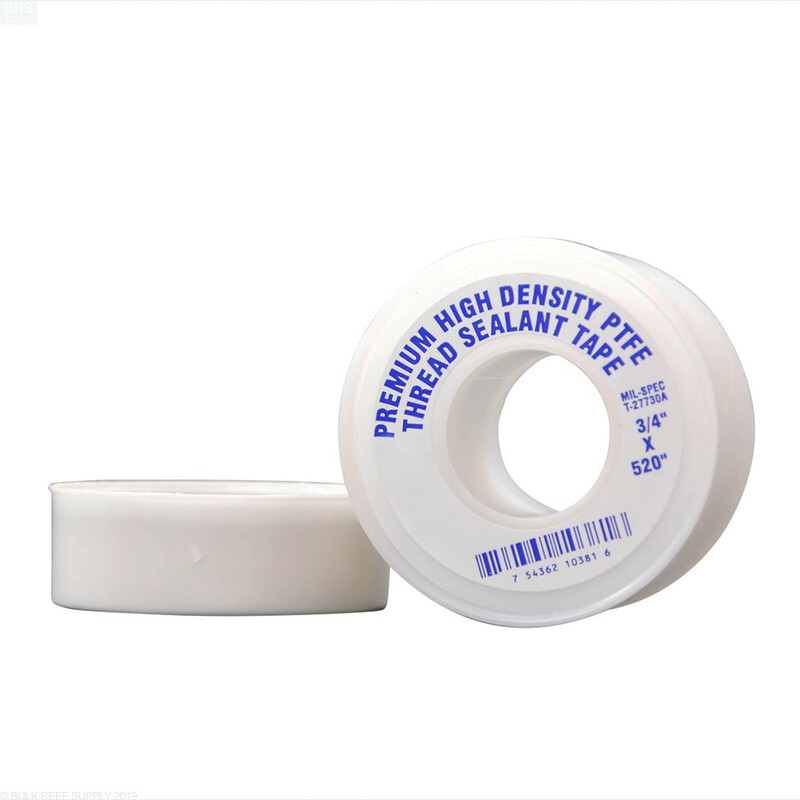 Premium high-density tape for plumbing fittings. 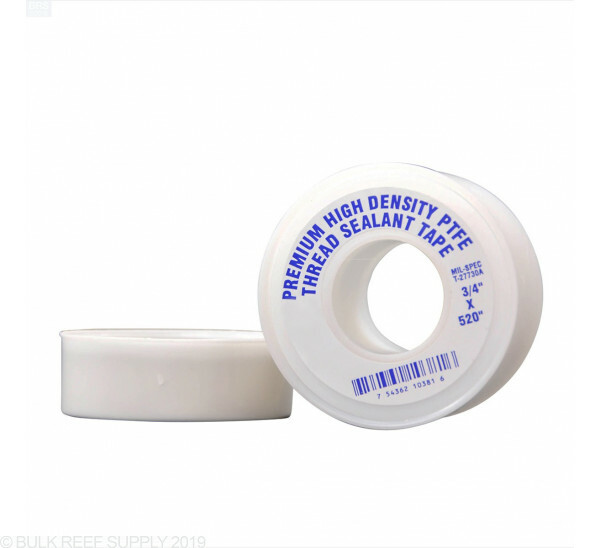 Choose Parts Tape for 1/4" Fittings - 1/2" x 520"
Choose Parts Tape for 1/2" Fittings - 3/4" x 520"